Using the wind to help generate energy is an ideal way of boosting the charging capabilities on your vessel. 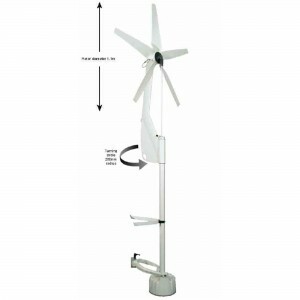 However with any wind generator it is essential that the unit operates as quietly as possible and performs well across a range of wind conditions. The D400 wind generator clearly fits these criteria along with having a long establish reputation for its reliability among many of the world’s offshore cursing fleets. 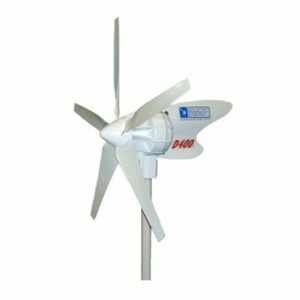 The D400 is a direct driven wind generator which is exceptionally quiet and vibration free in operation. It features a powerful 3 phase alternator and computer designed rotor blades optimised for low speed, user friendly operation. 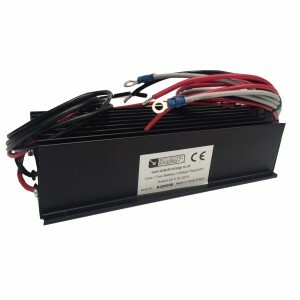 This innovative machine is extremely efficient in low wind speeds yet is capable of sustained high power outputs of over 500W in higher winds. For those wishing to also harvest energy from the sea while under way the DuoGen 3 wind water generator provides these features. A wind generator with similar performance to the D400 when at anchor, and a sea generator with exceptionally low drag for when underway. Quiet Operation ✓ | High Performance ✓ | Vibration Free ✓ | Reliable ✓ Enertec advises a quotation before ordering. These prices will vary with exchange rate.